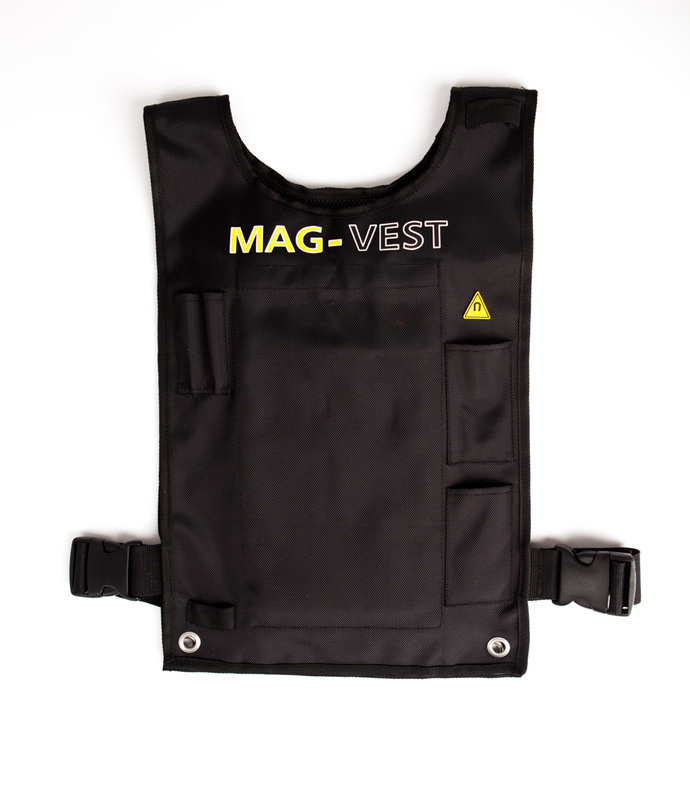 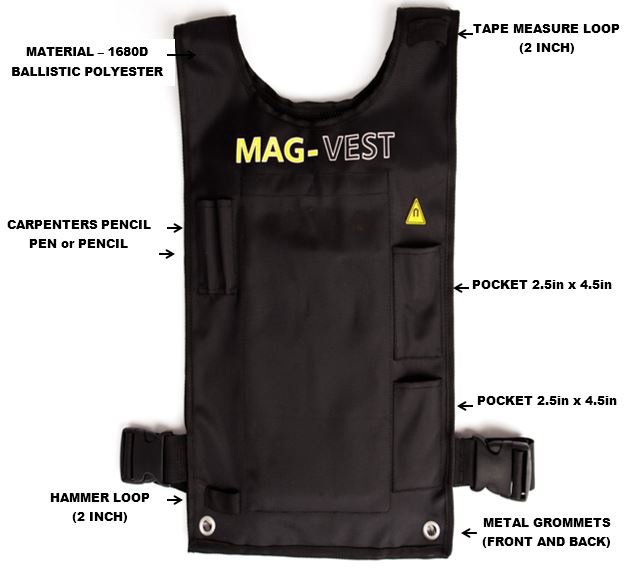 If you like the MagnoGrip, check out the Mag-Vest. 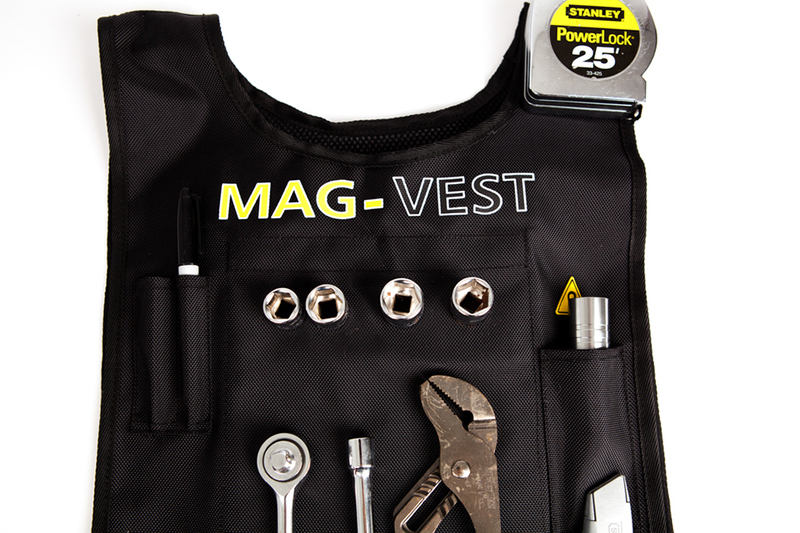 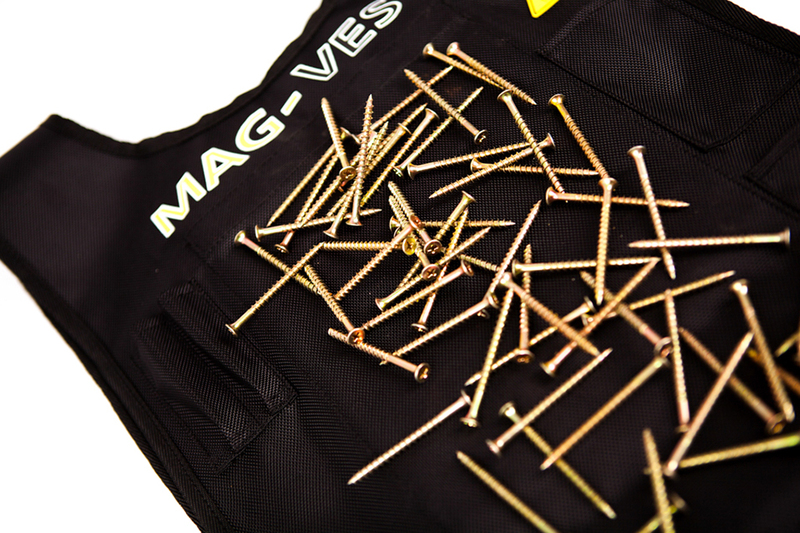 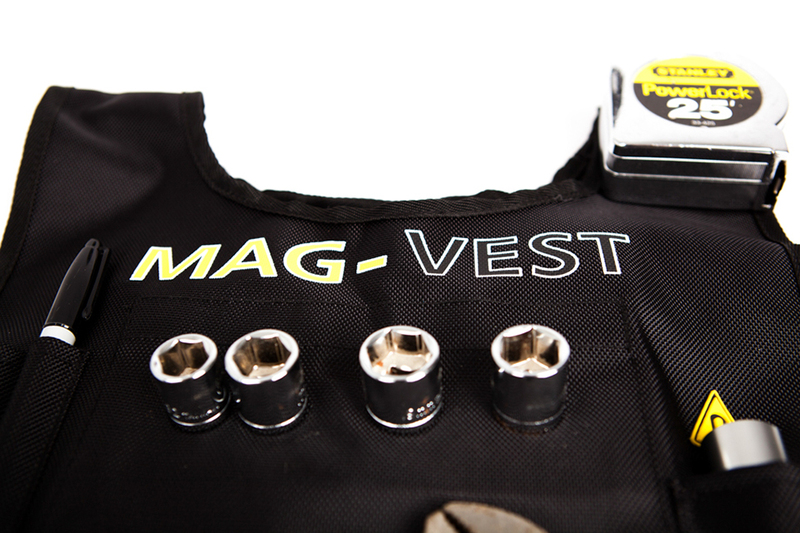 It’s a flexible vest with large ceramic magnets that let you stick your tools in front of your chest. 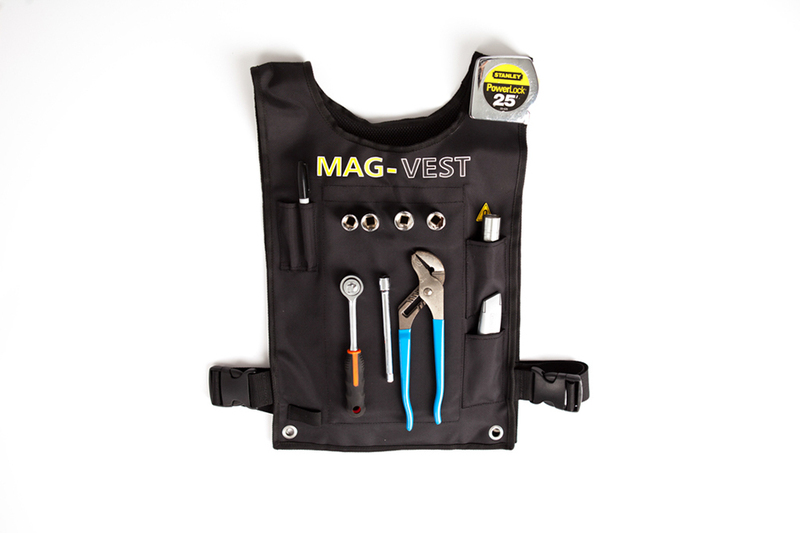 It also has a breathable mesh back, pockets and slots for pens and a hammer.